Combining comfort with style, the Rockport truStride Walking Sneaker will be your perfect mate. This walking shoe is made with the truTECH technology for shock absorption and the OrthoLite footbed for lasting comfort, moisture management, and cushioning. Part of the truStride Collection truTECH comfort system OrthoLite footbed Moisture-wicking Mesh lining EVA heel cup Dual-density, injection-molded EVA outsole Pull tab at back. 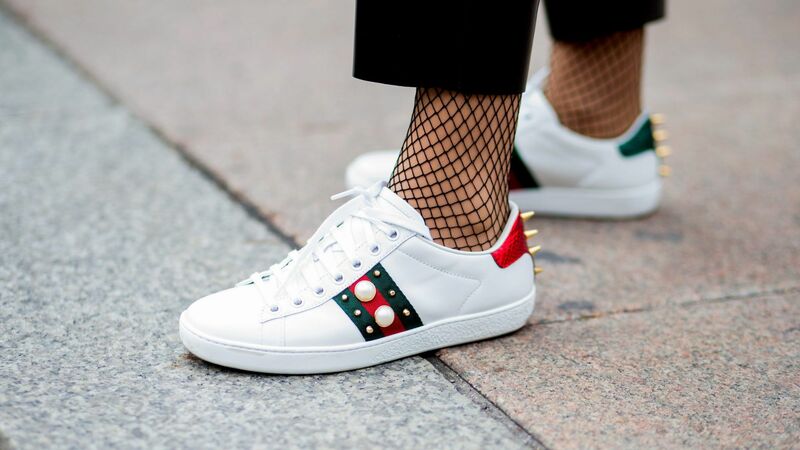 From Gucci to Kate Spade, all of our favorite designers are jumping on the women's penny loafer bandwagon and we are so into it. These shoes may look familiar (ahem, from your grandmother's closet...) but we're showing you the hottest pairs of loafers that will be anything but those ones your grandma used to wear. Accessories can make or break an outfit, and the most important accessory is the pair of shoes. The key to curating an enviable wardrobe of statement shoes isn't in the cost—i.e. purchasing the most expensive shoes—but in the style quality. We're not saying go cheap; go inexpensive. And with our list of unbelievable inexpensive statement shoes you're going to shop more than one. If you haven't already discovered the affordable fashion hiding among all the tech and household items at Amazon, make sure you're seated for all the stylish deals we're about to show you. While we were floored by the retailer's Black Friday markdowns, this latest roundup is specifically for the fashion girl, with major savings on everything from chic sneakers and handbags (up to 60 percent off!) to everyday essentials like classic black leggings and these Calvin Klein undies. Haven't signed up for Amazon Prime yet? Now's the time to take your 30-day free trial with exclusive savings on Prime-exclusive fashions between 30 and 50 percent off. To help you sift through the hundreds of Amazon fashion finds, we've gathered our favorites below. Have your cards handy because these Cyber Monday discounts are only up for grabs until midnight. 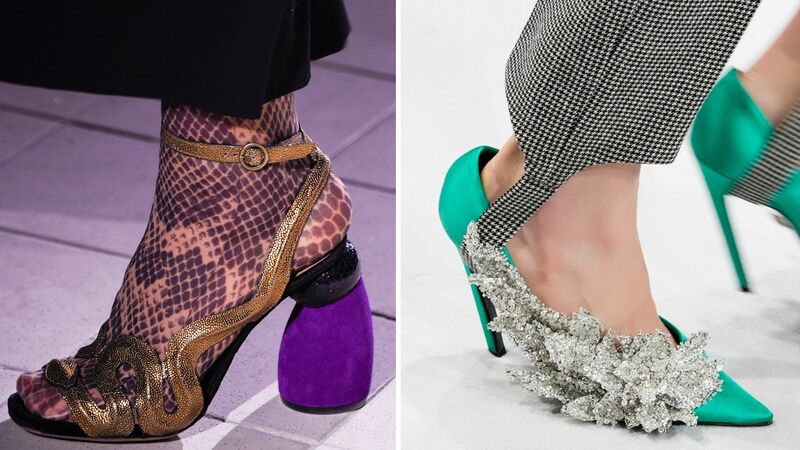 From Balenciaga's broken heel to Rodarte's pearlescent cone, see the most interesting heel shapes to walk down the fall 2016 runways. From the best boots to the most comfortable mules, here's your guide to the biggest fall shoe trends of 2018. Gigi Hadid loves her Ash sneakers. See all of her favorite pairs and shop them here. Take your sneaker game to the next level with these designer pairs. Shop the prettiest sneakers, complete with sparkles, doodles, stars, and satin.